Unique venues for meetings in Johnston County, NC. 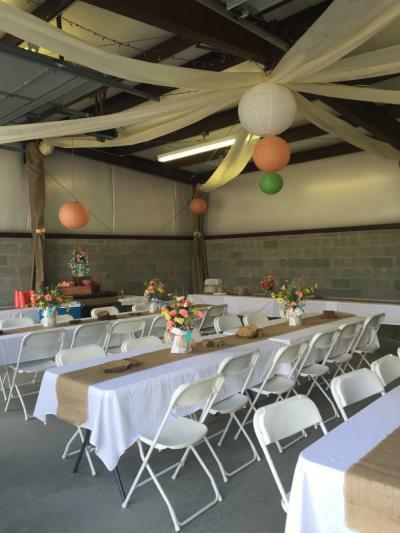 Johnston County has venues of every type to “meet” your needs. From rustic barns, outdoor spaces, breweries, or historic homes, several options are available from Clayton to Benson and points in between. Check the following listings to find something different for your next meeting or reunion. Groups will find fun places for children&apos;s parties or unique venues built for weddings, reunions, and social functions that offer beautiful backdrops and activities for your guests to enjoy as well. There are two wineries, two breweries and a distillery available for rentals for meetings and other functions. Several local farms and area museums are available for meetings; the unique venues in the county are plentiful. Make your next meeting truly something to remember!